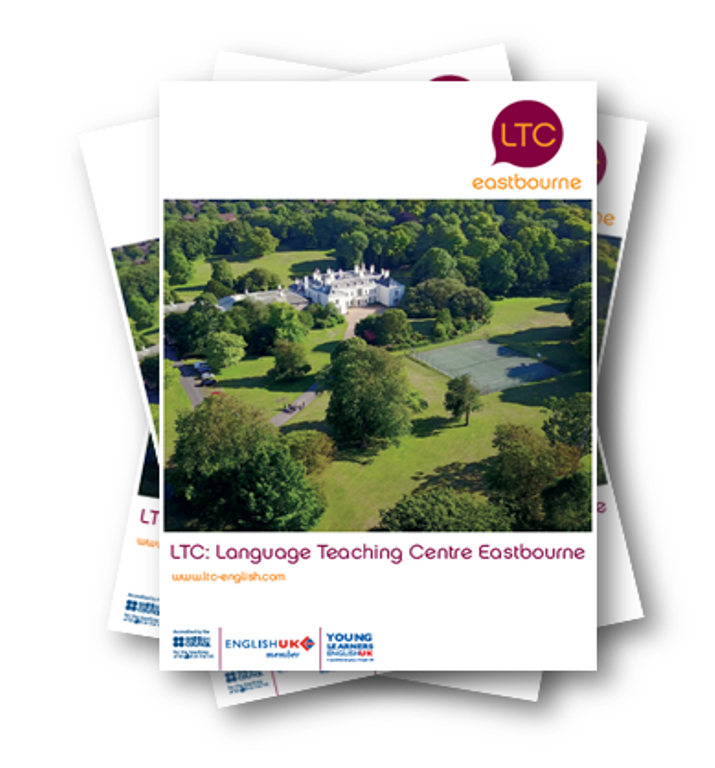 Last week LTC Eastbourne hosted a visit by educational advisors from central and eastern Europe as part of the English UK inward mission. 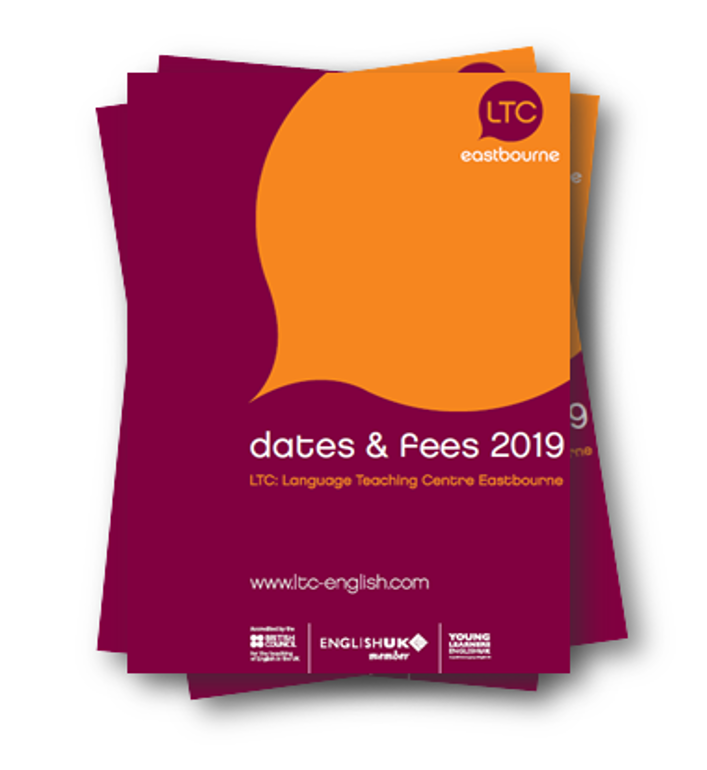 We gave our guests a historic tour of LTC, followed by a tour of Eastbourne and afternoon tea at LTC with home-made scones. The educational advisors later told me that they had been given cake at other schools but LTC’s cakes were the best. Special commendations to Wendy and Rebecca for their baking skills. When I’ve not understand a word, the teachers explained it very good.